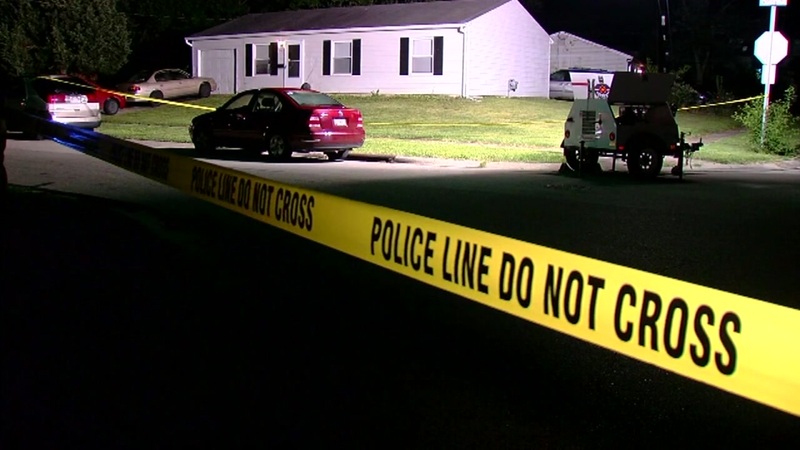 CINCINNATI, Ohio -- A woman who claimed to have lost her baby during a deadly shooting at her gender reveal party in suburban Cincinnati wasn't even pregnant, police said Monday. Police said their investigation is being impeded by "leads known to be lies" that are wasting time that could be spent following more productive leads. "From the very beginning of this investigation, we have met significant resistance that is uncommon from victims of crime wanting a resolution," police said. One person was killed and eight people, including three children, were wounded in the shooting when two men opened fire July 8 inside a home to learn the gender of the supposedly expectant mother's child. Investigators found an unloaded handgun in the front yard of the small, single-story home. It's being examined at a crime lab, the police spokesman said.